Circa Survive is an alternative rock band consisting of former Saosin vocalist Anthony Green and members of the now-defunct This Day Forward, including guitarists Brendan Ekstrom and Colin Frangicetto. 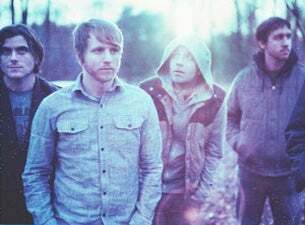 Compared to the sound of Green’s former group, the music of Circa Survive taps a different musical influence for Green, who cites Paul Simon, dredg, and Björk among later artists who have more influence on his vocal stylings in Circa Survive which are comparatively less aggressive, as well as his songwriting. Read more about Circa Survive on Last.fm. Here are some industry leading presale databases we recommend you use if you're in need of a Circa Survive presale password to buy early tickets to see Circa Survive performing live. 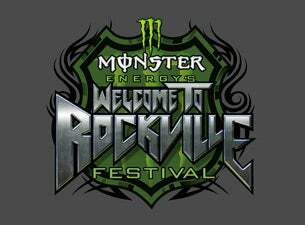 Getting your tickets early is a great way to get great seating and secure your tickets before they sell out during the public onsale.